LoveFilm, the Amazon owned movie and TV video streaming service, has today announced that for the first time ever, the company is seeing more of its customers stream online movies via its LoveFilm Instant service than renting DVDs, Blu-rays and games from the service. 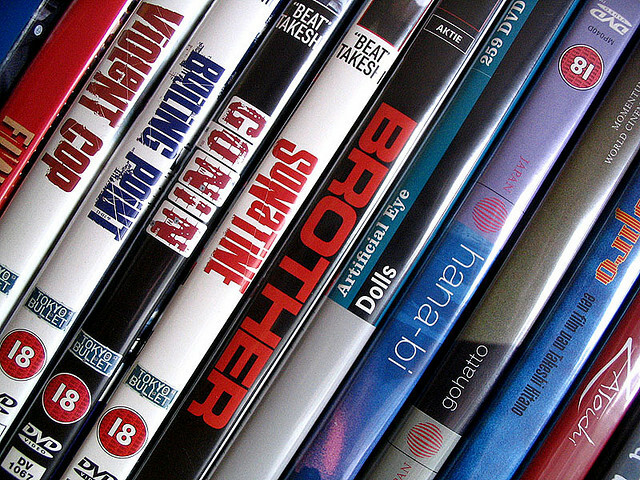 The company has seen video streaming exceed the number of rented films and TV shows rise by more than 20%, representing a 400% increase year over year, as rentals of its DVDs still continue to rise with growth of 25% over the past 12 months. “The first quarter of 2012 has shown us two things: that LOVEFiLM members are watching more films and TV series both on the Internet and on DVD than ever before and; in less than three years, streaming through LOVEFiLM Instant has become more popular than renting DVDs. LoveFilm passed the two million member milestone in January 2012, making it Europe’s largest online streaming and DVD and game rental service. It’s a contrast to Netflix’s DVD business, which suffered a huge hit in the last quarter as a result the recent PR disaster. It had already cost the company 800,000 subscribers in Q3, but also because of its price hike, as the company saw more transition towards streaming offers. LoveFilm was acquired by Amazon in January 2011, and has been steadily growing its media partners to include both major and independent studios and distributors. And it seems the company has more deals up its sleeve in the foreseeable future. The company is facing increased pressure from US streaming giant Netflix, which launched in the UK and Ireland earlier this year, offering consumers in the chance to begin streaming movies and TV shows to their computers, mobile devices and video game consoles for £5.99 a month in the UK (€6.99 in Ireland), or via a one-month free trial. Read next: Hillary Clinton's 'tech guru' on how social networks are forcing "a massive shift in power"